LatiDoll has posted the first pictures of the dolls that will be for sale for Dollism plus in Hong Kong. The Hong Kong Limited Version dolls and also LatiDoll’s basic dolls will be released June 30 at 12:00 Korean time on their website. Two Yellow Special Version Ruki and Kuroo and two White (sp. 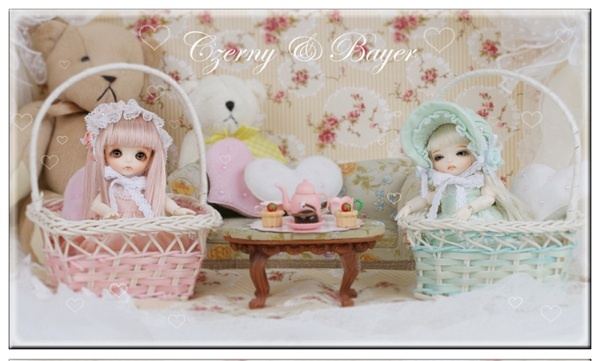 body) Special Version Bayer and Czerny (Cherny) dolls are now available for order on the LatiDoll website. The dolls are limited by time period. Ordering is open until June 22 at Noon Korean time. The dolls are all normal skin and come with face-up, eyes, wig, and outfits with shoes. The Lati Special White Czerny (Cherny) doll has a choice between the regular and a ‘mystic’ head. The mystic head can also be ordered additionally as an option. Two free extra sets of hands will be given as gifts to customers who purchase Yellow Line Special dolls. A free Renewal Basic costume will be given for White (sp. body) Special version customers. Two Yellow Special Version and two White (sp. body) Special Version dolls are now pictured on the LatiDoll website in preparation for their sale on June 17 – 22 starting at Noon Korean time. Two free extra sets of hands will be given as gifts to customers who purchase Yellow Line Special dolls. A free Renewal Basic costume will be given for White (sp. body) Special version customers. The dolls are 9.5 cm. White (sp. body) Special Version Czerny and Bayer, and 16 cm. tall Yellow Special Version Magician Ruki and Kuroo. The face-up, outfit, shoes and a wig will be included with the dolls. They will be available in normal skin only. The new dolls Irene and Nill have been added to the front page of Latidoll‘s Shopping Mall section. The dolls are not yet priced, but numerous pictures have been posted . The dolls will be released on February 28th. 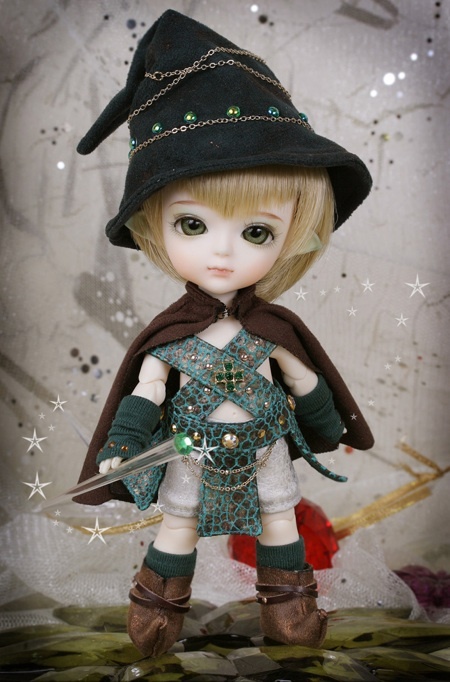 LatiDoll has announced that they will close the ordering of basic dolls on January 11th. The White, Yellow, Green and Blue line basic dolls will be open for orders until then. The Red Line currently has no Basic dolls after the retirement of their K, L, and M dolls. After two delays, Lati Doll has finally released their new Yellow Line dolls. The Basic and Special Basic dolls are now available for purchase. In addition, the company released it’s Limited Collection Angel of Prayer dolls. There are 11 differnt dolls, and each doll comes with it’s own special color of wings. The body for the doll with wings is different and the wings are made to be detachable. The costume for the doll, wings, and sleeping heads are all optional. 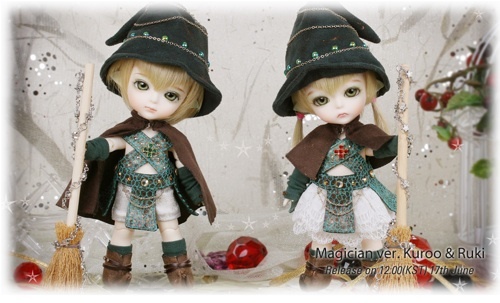 The dolls will be available from now until December 31st. Latidoll has published a new notice regarding their Yellow version lines. The dolls will now be released on the 15th of December rather than the 12th. This is the second delay for the doll lines which were originally supposed to be launched on December 8th. The Christmas version dolls are now called ‘The Prayer of an Angel’ version. 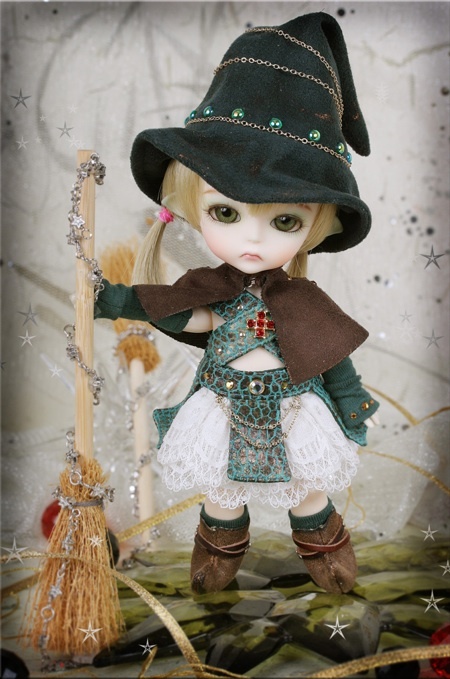 In preparation of their December 12th release, Latidoll has added pictures of new Basic and Special Basic dolls. The dolls will include 3 sets of extra hand parts. The new The new Latidoll Red Line dolls, Lobelia and Dahlia are now available for purchase. They can be bought individually or as a set. The dolls have specially designed wigs which will be included with the basic doll. The wings and bust extra part are optional.Red Line dolls, Lobelia and Dahlia are now available for purchase. They can be bought individually or as a set. The dolls have specially designed wigs which will be included with the basic doll. The wings and bust extra part are optional.